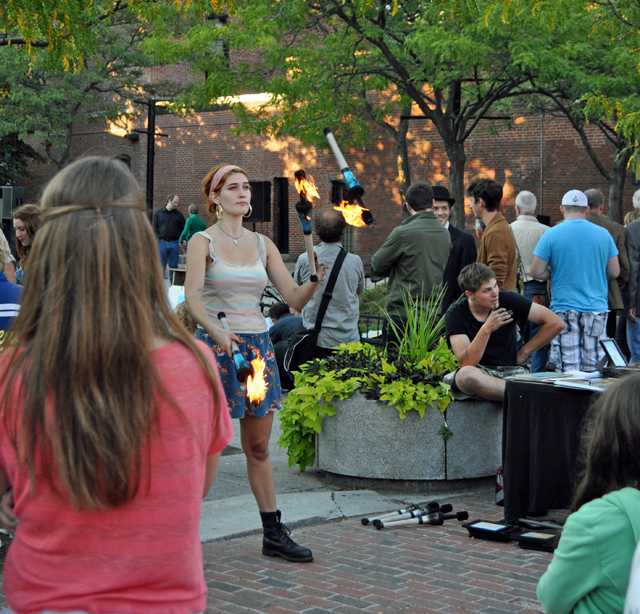 This entry was posted in Photography, Wordless Wednesday and tagged Portland ME, Wordless Wednesday. Bookmark the permalink. At the thought of doing that…..the Chicago fire comes to mind. Dogs in the kennel. I leave for VA in 2 hours.